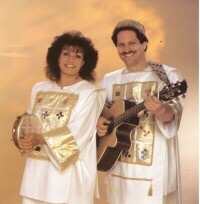 If you were in the Messianic movement in the 90’s, you knew these people and you sang their music in your congregation. 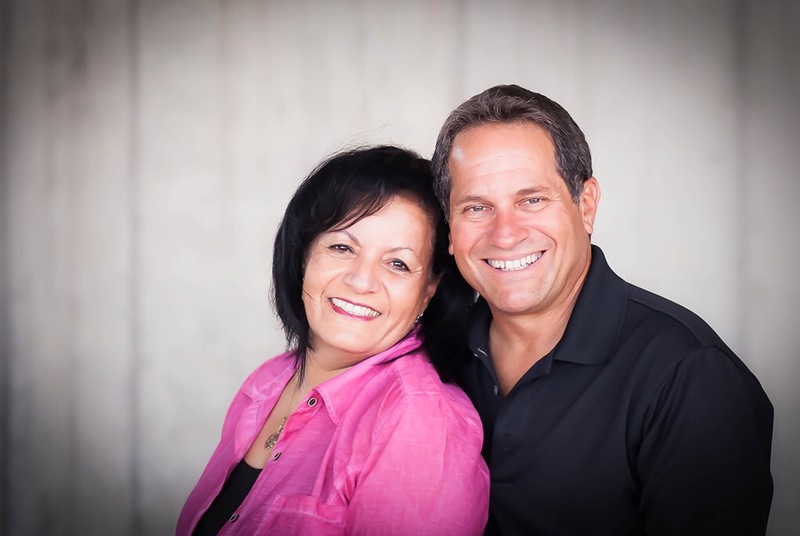 Straight from Israel, Barry and Batya Segal brought Middle Eastern sounds and authentic Hebrew lyrics to the American Messianic community. 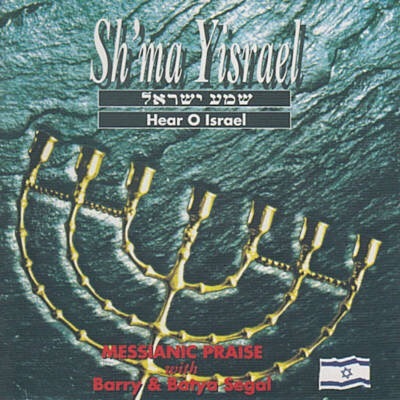 Their 1995 album, Sh’ma Yisrael was probably owned by every Messianic household (or should have been). Hailed as “the Messianic album of the 90s,” it was all in Hebrew and boasted classics like the title track “Sh’ma Yisrael” that opened with audio from the moment Israeli soldiers took back the Kotel during the 1967 War. Who doesn’t know the slow, prayerful melody of their classic “Kadosh” or the Sukkot staple “Hodu L’Adonai Ki Tov”? Barry and Batya Segal established the sound of the Messianic community in Israel and shaped the direction of Messianic music in America, mixing Middle Eastern melodies into a music culture that had been predominantly influenced by Eastern European Jewish music. They were the predecessors of today’s Israeli Messianic artists like Miqedem. Along with their music careers, they established local Messianic congregations in Israel and formed Vision for Israel and the Joseph Storehouse, humanitarian aid organizations that serve different needs within Israel. 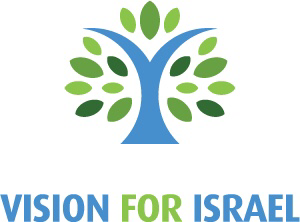 If you are looking for a wonderful organization to donate to – where you know your money will reach people in need in Israel – consider www.visionforisrael.com. If you missed out on their hit 90’s album and want to listen today, you can download it on iTunes here. Remember their music well still enjoy it! I am very much enjoying the blogs!